A new day dawns You have before you a day full of possibilities. Would not you rather go out, exercise the body and clear the mind? Take your partner, your friends or your family and (re)discover the Valencian Community. And if no one signs up, come alone! Pedaling is very healthy and allows you to disconnect and oxygenate bt breathing pure air while practicing sports, we also have electric bicycles that will make the path more bearable. Enjoy with us. Cheer up! 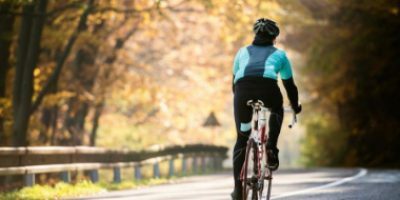 Choose the type of cycle route you want to do. It does not matter if you come alone or accompanied. And even with children. We have a route for you! There are some routes that are of a single day and others of several. You select the dates that best suit you. The process is very simple and fast. We take care of everything so that you do not have to worry about anything. Just remember to introduce yourself here and everything will be ready for your enjoyment. What kind of route do you want? Have a good time with your family. 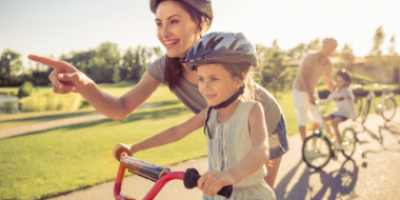 Create memories together and show your kids a healthy and ecological way of sightseeing. Enjoy the company of your most beloved or your friend, we think that these experiences can strengthen your ties. Going alone allows you to spend more time contemplating a landscape, resting, pedaling more intensely… go at your own pace. Share a common goal and help each other to achieve it, making it a unique moment. The anecdotes are assured. Visit the most emblematic monuments of medieval, Arab and Roman architecture. All surrounded by the evocative landscape of Camp de Morvedre. Travel 200 kilometers through the magnificent natural parks Sierra Calderona and Sierra de Espadán. Let yourself be seduced by this sea and mountain route. 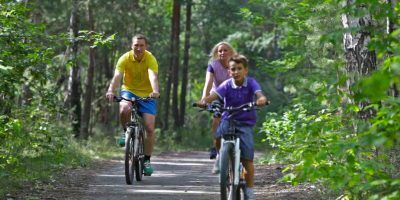 We believe that discovering the environment with the bicycle is one of the best forms of tourism. It allows you to enjoy the landscape in a respectful way and doing sports. In addition, you can go at your own pace, listen to sounds and discover unexpected corners. 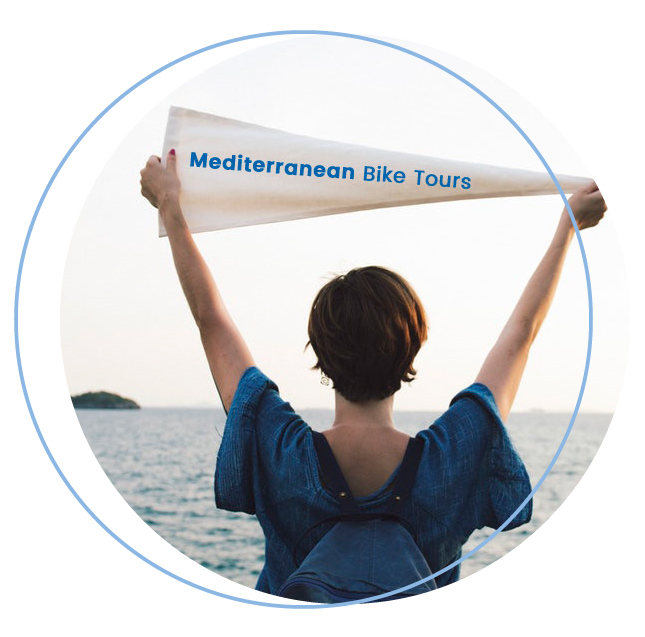 In Mediterranean Bike Tours you will find a team committed to you. We will dedicate all our efforts so that you simply have a good experience. For us, this work is carried out with passion since we are amateur cyclists, lovers of nature and sports and we also believe in the project. It is our way of contributing to revitalize rural areas. They are small jewels of the Comunitat Valenciana. We will help you discover them and enjoy them. Because together we join forces, we have a network of collaborators among which we have the 30 best accommodations in the area, various companies of activities, selected restaurants… and many others in order to offer you the best possible experience.